Proudly serving all of Western New York! Get a free estimate for your home improvement project. With Gutter Helmet installed, you can forget about climbing that ladder and risking serious injury. Also, you won't have to pay anyone to clean your gutters ever again. Engineered to last a lifetime, Gutter Helmet installs over new or existing gutters. WHY SETTLE FOR THE OLD STYLE? We can create a rain gutter profile to match the style of your home: Victorian, contemporary, conventional, etc. To get a better idea of what a multi-profile gutter looks like, check out our recent installations. The Helmet Heat is a self-regulating heating cable that can be used for a wide variety of freeze protection applications (such as heated gutters). By installing Helmet Heat along with the Gutter Helmet System you can help protect your home from ice damage! The Gutter People of WNY are your exclusive dealer and installation company for the gutter protection of Gutter Helmet! NEVER CLEAN YOUR GUTTERS AGAIN! Why settle for plain old gutters? Replace your old style traditional gutter with profile gutters! Adding value and beauty to your home! We also handle copper and yankee gutter systems! 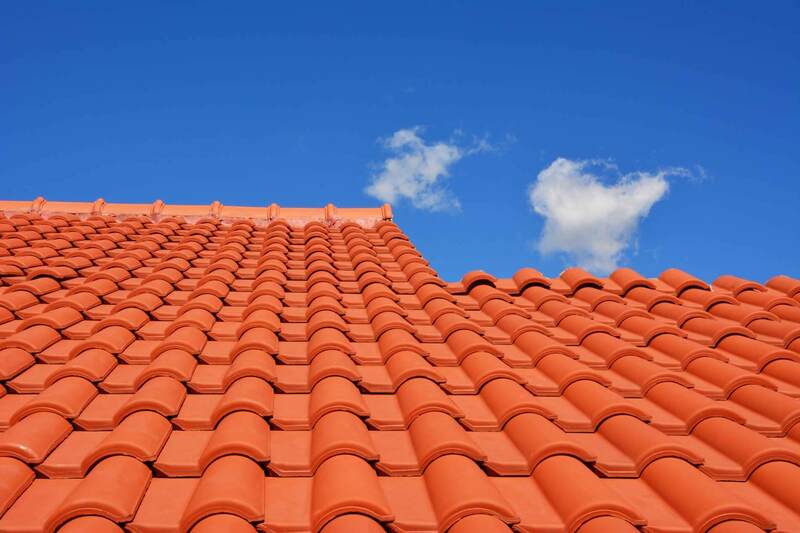 Did you know that we are more than just a gutter company? The Gutter People of WNY provides roofing company services! We resolve the dilemmas that others walk away from! Exterior siding is just one of our many services! We specialize in vinyl, steel, aluminum, cedar and clapboard siding and have many product lines available! Gutter Helmet - Our Permanent Solution for Clogged Gutters! Need custom shade in your backyard on those hot, sunny days? Then contact The Gutter People of Western New York, the retractable awning experts. You will stay cool, save energy and enjoy the great outdoors with a retractable awning that will also look fantastic on your home. 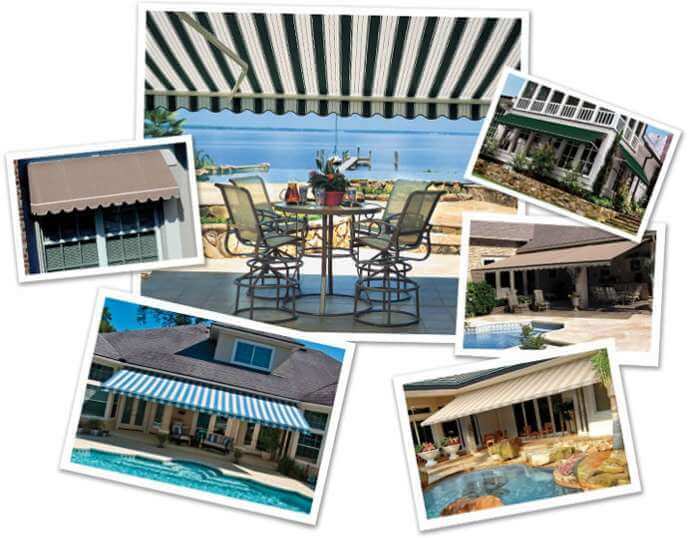 Our retractable awnings offer a number of key benefits for you and your family. Your not alone! Here is a small sample of our most recent installation of gutter helmet, profile gutters, helmet heat, roofing, siding, replacement windows and more! They showed up at the proper day and time for estimate. They were able to get to our job quickly. We love our new gutters. Thank you! I had Gutter Helmet installed on part of my upper gutters in 2012. It has worked extremely well. They did a great job and were very friendly and efficient. I look forward to the time I will save this spring and fall! Sixteen years ago The Gutter People of WNY installed the Gutter Helmet and new gutters. I have not had to clean my gutters since! Now that I am retired, that is a true blessing. The Gutter people are very professional, and I would recommend them to anyone! We had the Gutter People install heated gutters two Winters ago. My house would get a build up of icicles, and water would come into the house. After they installed the heated gutters, what a difference! Post your review to any two of the following sites to receive your $50.00 discount!